Music and dance groups will present authentic Bulgarian folklore during the tenth edition of Bansko Festival for Authentic Folklore “Between 3 mountains” on May 25 and 26, 2013. Bansko will host the International Festival for Authentic Folklore “Between three mountains” in this weekend. 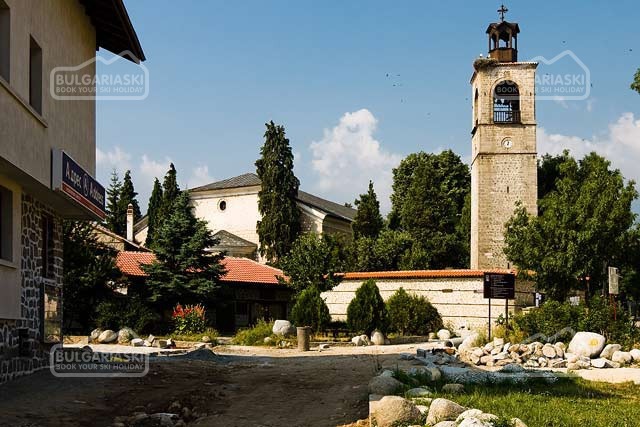 With it's well preserved traditions and authentic atmosphere, Bansko resort has turned into a famous cultural centre. During the summer the town is a proffered venue for numerous artistic events and festivals. Please, post a comment on Bansko will host the International Festival for Authentic Folklore.